Who would not love to drink a cup of coffee when it rains or snows? I would always. But here something about coffee - more than just keeping you cozy and warm. It can be an answer to protect patients suffering from malignant melanoma. Malignant melanoma is the most deadly form of skin cancer. It usally starts in mole and is triggered by short, sharp bursts of sunlight. 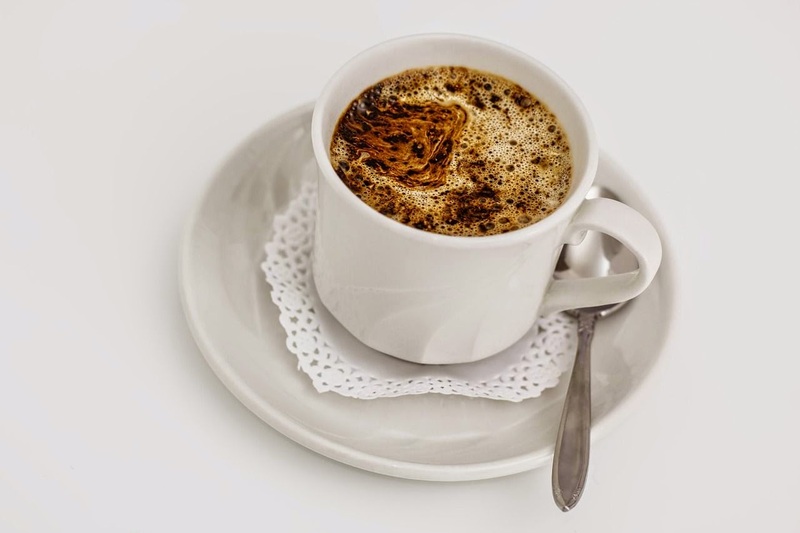 A study recently conducted reveals that four cups of coffee a day can serve as a protective cover against malignant melanoma. Scientists from the US government’s health research department tracked 450,000 men and women for a decade before giving away their opinion.